GOLF COURSE VIEW. Fabulous view of the Jack Nicklaus signature golf course (#13 hole). 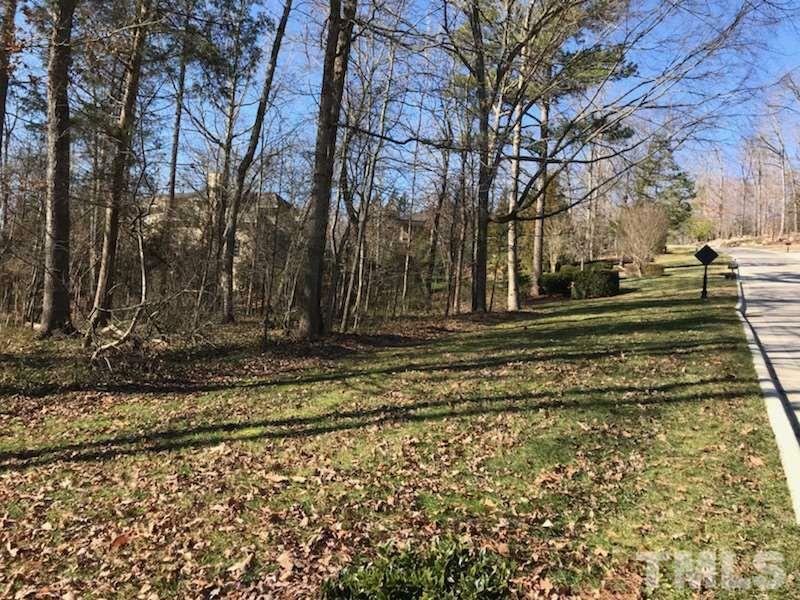 LEVEL lot; Almost an acre, .92 acre; close to the front gate of the prestigious Governors Club. 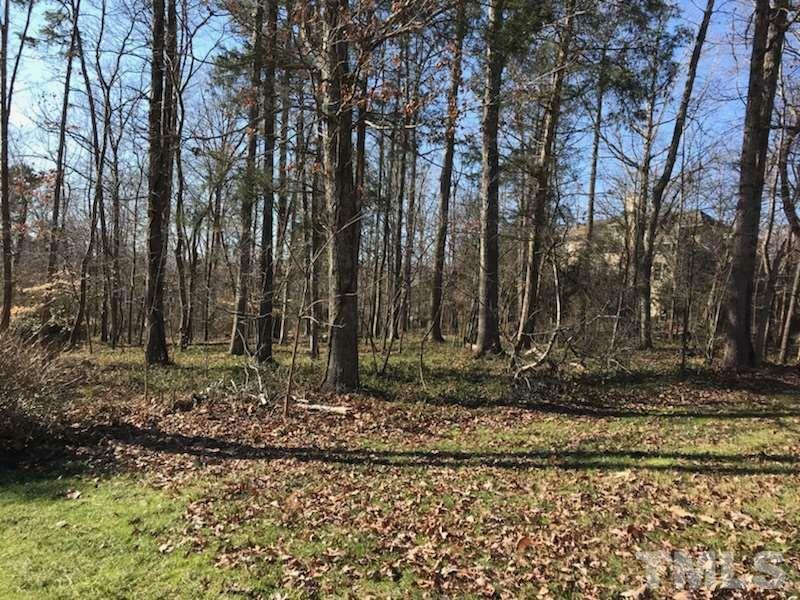 Build your dream estate on this phenomenal lot. 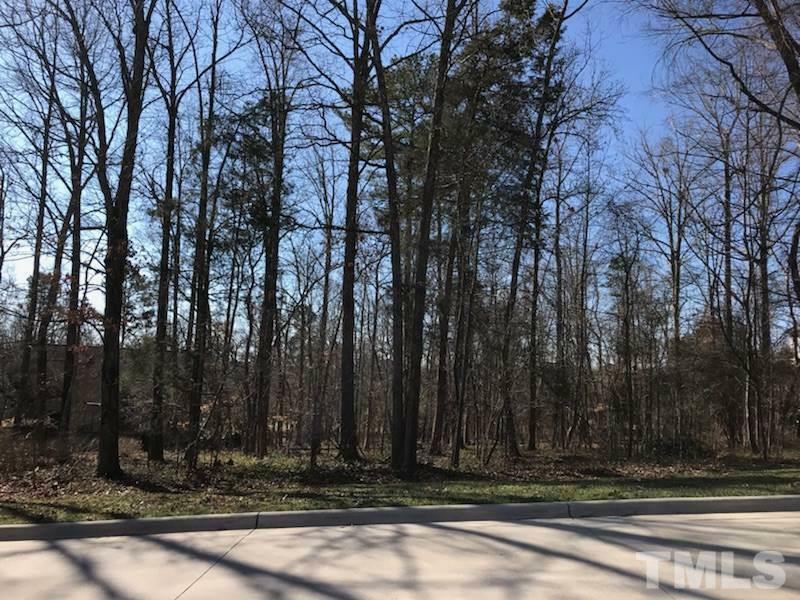 There is a very limited edition of great golf course lots remaining in the Triangle! This is one of them. Bring your own builder. 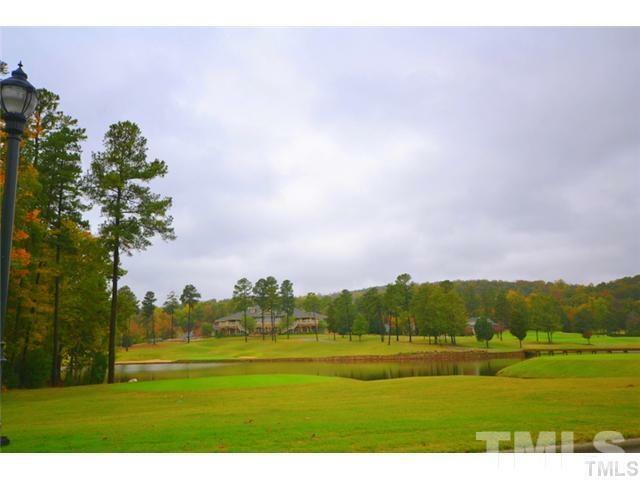 Close to UNC, RTP, RDU, Duke and Jordan Lake.